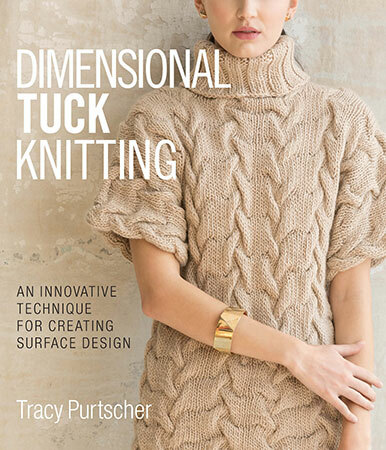 Knit up a little luxury! 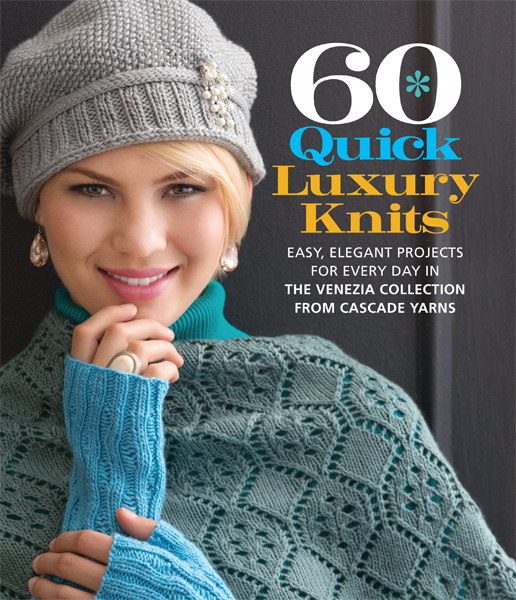 60 Quick Luxury Knits offers 60 easy, elegant, yet wearable designs for a wide range of accessories. A fantastic addition to a bestselling series. Knit up a little luxury with Venezia, an opulent, yet well-priced, wool/silk blend from Cascade Yarn! These 60 easy, elegant designs for a wide range of accessories include a Buttoned Cable Cowl, Lacy Layered Hat, Diamond Lattice Scarf, Soutache Capelet, Smocked Belt, Geometric Mitts, and Fringed Handbag. Featuring Venezia Worsted and Venezia Sport yarns, lustrous blends of merino wool and silk that yield a soft texture with good stitch detail, an elegant sheen, and a graceful drape.